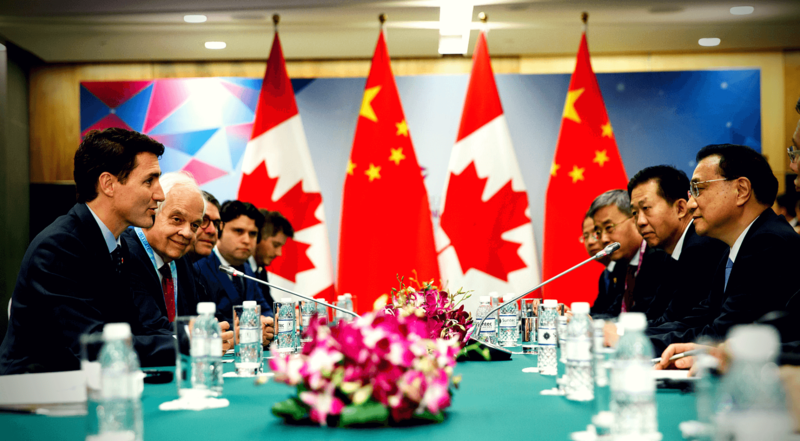 China is targeting Canada, and not the United States, because they see us as both weak and anxious for closer economic ties, writes Brian Lee Crowley. The battle with China over the extradition case of Huawei’s chief financial officer, Meng Wanzhou, is not one that Canada chose. It is increasingly clear, however, that it is one that we cannot afford to lose, since China evidently believes that Canada is the weak link in its global contest of wills with the West. 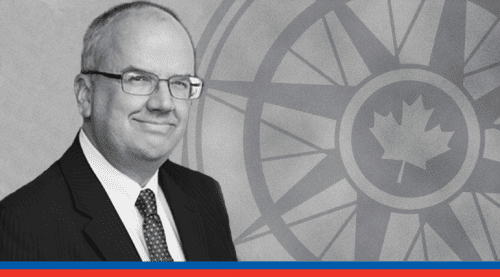 The case of Robert Lloyd Schellenberg, Beijing’s latest thinly disguised effort to use the Chinese courts to up the pressure on Ottawa, has seriously escalated tensions. Prime Minister Justin Trudeau has decried the hasty retrial and death sentence for the Canadian accused of smuggling drugs as “arbitrary.” The Chinese Foreign Ministry has responded by demanding that the Canadian government cease “such irresponsible remarks.” The two sides have traded travel advisories. China has been known to give severe sentences for drug-related offences, even to foreigners – although it is notable that its tough-on-drug-crime approach does not extend to its own role in the domestic production and export of fentanyl, which has led to an opioid crisis in North America and beyond. 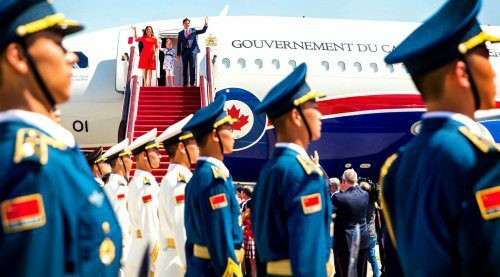 Yet, as with the detentions of Canadians Michael Kovrig and Michael Spavor, it would be farcical to believe China’s position – that they are just applying their own laws to foreign nationals, much as Canada is doing with Ms. Meng – given China’s long history of politicizing criminal trials for the benefit of the Communist Party regime. Make no mistake: China is targeting Canada, and not the United States, because they see us as both weak and anxious for closer economic ties, an image reinforced by Ottawa’s previously fawning words for China. 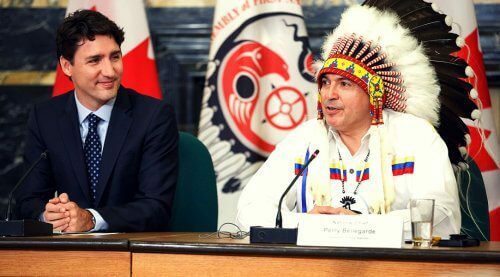 If Canadians did not already understand the odious and thuggish nature of the regime that their government has been seeking to embrace on their behalf, Mr. Schellenberg’s case should dispel all doubts. China respects strength, not weakness. 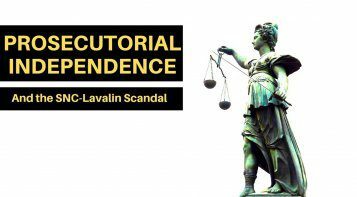 In the interests of protecting Canadians and the rule of law within our own country, we must make it clear that we will not let such egregious offences go unanswered, and respond firmly to escalating provocations by the Chinese regime. There are measures we can take immediately: the expulsion of the ambassador; the use of Magnitsky sanctions against specific members of the regime involved in this travesty; and a warming of our relations with Taiwan. Tightening visa restrictions could be considered, though punishing ordinary Chinese for the actions of the regime might be unpalatable. We should also join most of our principal allies in rejecting Huawei’s role in our emerging 5G communications network, if for no reason other than as an effective expression of our determination to stand up for ourselves against China’s blackmail and intimidation. If Huawei was rightly viewed as a security threat when relations were more normal, allowing a firm required to do the bidding of the Chinese Communist Party into the heart of Canada’s communications infrastructure, amid China’s acts of retaliation and aggression, should now be a non-starter. But acting alone is not enough. We must engage our allies. If China’s bullying leads to consequences across its relations with the West, that will give the country pause. We should be especially clear that we expect Washington’s full support on this matter, since it was our response to the U.S. extradition request that resulted in Chinese action against Canada, and China fears American power. This, not backroom negotiations with China, holds the best hope for the safety of Canadians now threatened by Beijing. The irony is that China’s aggressive actions against Canada are counterproductive. The extradition process for Ms. Meng is no rubber stamp. 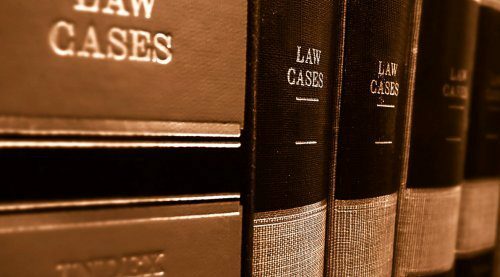 Our rule-of-law approach allows ministerial discretion to deny extradition on defined grounds. In effect, China’s bullying behaviour threw away a chance for them to work with Canada to get us to use ministerial discretion appropriately. Instead, they ripped aside the curtain and showed us the true nature of their Mafia-like regime where threats and intimidation, not reason and good-faith negotiation, are the preferred instruments of power. Canadians have just been given an object lesson in how that “basic dictatorship” works. 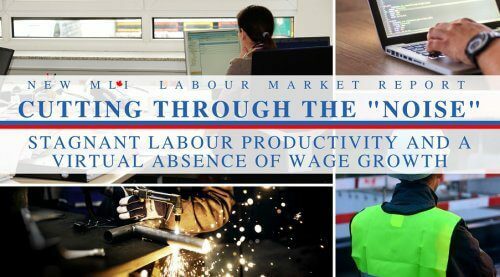 It’s not the economy, but rather the judicial system, that has turned on a dime at the behest of the Communist Party, to threaten the life of a Canadian in the hopes that we will abandon our commitment to the rule of law. That is the true nature of the Chinese regime. There is nothing to admire here – and much to oppose.